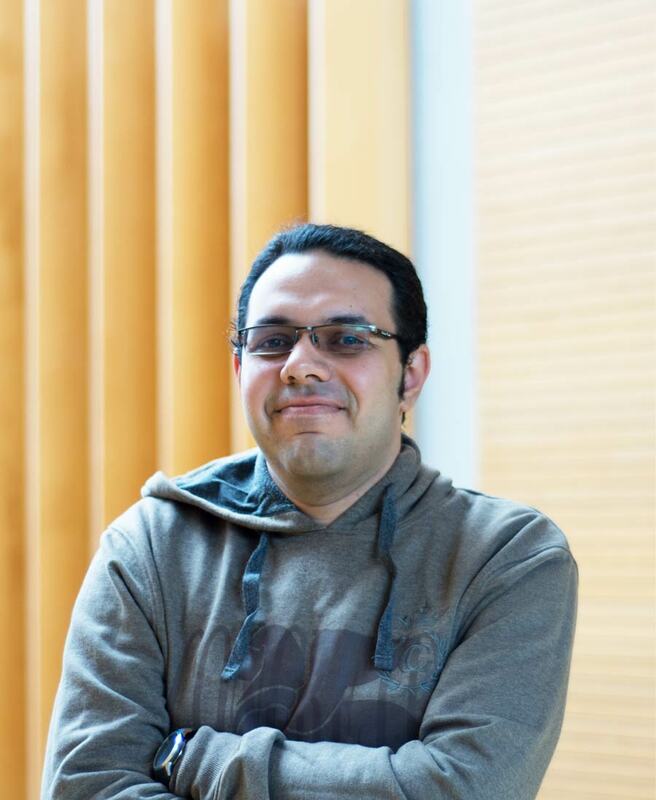 Ahmed Elhamy Mostafa was a participant in the 2017 UBC Three Minute Thesis competition, with his presentation, “The Internet of Things (IoT): The Internet of My New Friends”. When I was a student, I dreamed of pursuing a job in academia since I looked at teaching and research as an approach to bring positive change to the students and the society. After getting my B.Sc. degree, my first job was a research and development engineer where I enjoyed doing research that had industrial perspective. I found my passion in doing research so I pursued a graduate degree. Because I believe that the electrical and computer engineering department at UBC is the right place to develop my research skills and quality. The magnificent nature. Vancouver is an amazing mosaic of greenery, water, and mountains. I enjoy that the quality of my research is developing. I enjoy learning new concepts that help push the boundaries of what I can do. Time management is very crucial. Learn as much as you can during your graduate degree (Basic science as math is important) and do not be afraid of learning new things. And do not miss the chance of enjoying Vancouver especially when it is sunny. My research is concerned with medium access control optimization for the Internet of Things (IoT). The IoT is the concept of connecting IoT devices such as sensors, alarms, healthcare monitoring devices, smart vehicles, and wearables to the Internet with minimal human intervention. These devices require supporting a massive number of connections simultaneously and energy efficiency. In order to satisfy these requirements, I work on optimizing medium access control algorithms to allocate the limited communication resources, i.e. bandwidth and power, efficiently in order to enable the 5th Generation (5G) cellular networks to support the IoT. I use different non-orthogonal multiple access schemes to enable multiple IoT devices to share the same radio communication resources to provide connectivity for a massive number of IoT devices. In addition, we work on designing the medium access control scheme to be flexible and dynamic to adapt to network changes using software-defined multiple access concept.